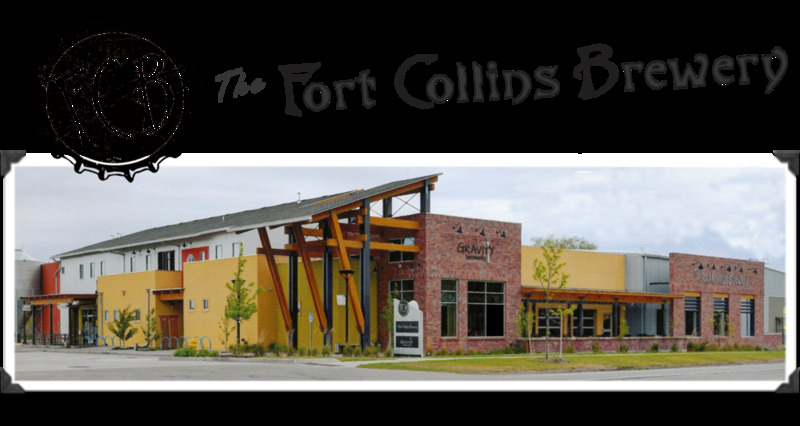 Kelly Distributors is excited to welcome a new brewery to our distribution family: Fort Collins Brewery, a family-owned, hand-crafted brewery in Northern Colorado since 2004. Use FCB's convenient Beer Finder tool on their website to locate their products in our market. FLAVOR POINTS: Classic IPA flavor, Robust hop bitterness with a bold malt backbone. KEY INGREDIENTS: A proprietary blend of domestic and imported malts and hops, dry hopped with a hearty dose of Centennial. An IPA by definition is liberally hopped and higher in alcohol. We made Rocky Mountain IPA by dry hopping for an intense floral aroma & adding a generous helping of malt to create a backbone stable enough to support the characteristic bitterness of the beer. KEY INGREDIENTS: Roasted barley, Munich & Chocolate malts, Cascade & Centennial hops. A velvety smooth mouthfeel and impeccable flavor make this stout positively seductive as the medium body of the brew leaves you wishing your glass was bottomless. Subtle hop bitterness rounds out the character of roasted barley and chocolate malt in this proven classic. KEY INGREDIENTS: Crystal & American Red Wheat malts, Willamette & Tettnang hops. There were approximately 2,500 breweries operating in the United States in 2013, so we can assume there were plenty of new beer releases to be considered for this list. A crew from firstwefeast.com picked their favorites and some of them happen to be our favorites too! Kudos to New Belgium Brewing's Accumulation White IPA, Victory Brewing's Dirt Wolf, and Goose Island Beer Co.'s Gillian and Bourbon County Barleywine for making the cut. Read the full article here and see if your favorite new beer from 2013 did too.